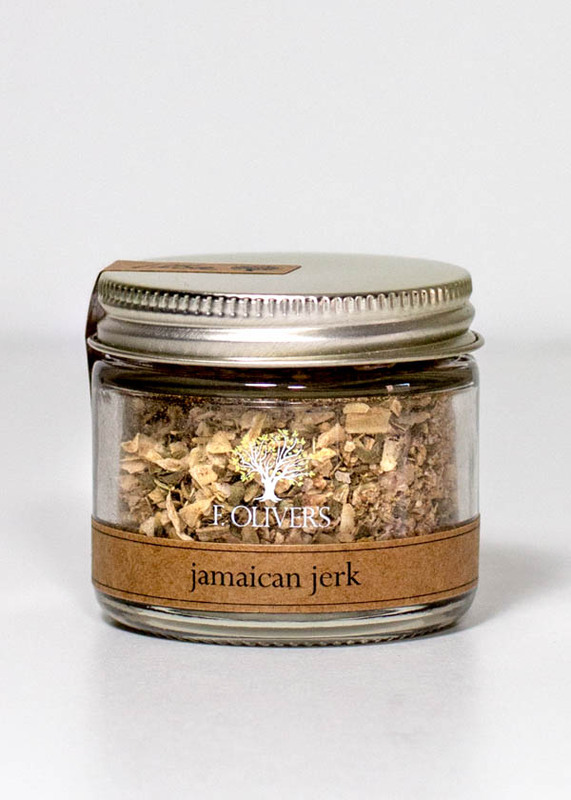 Achieve authentic Jerk flavor with this delicious blend of Jamaican spices. 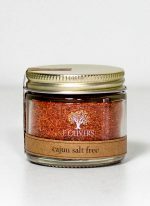 Great in a marinade, or sprinkled on grilled meats, poultry, and vegetables. 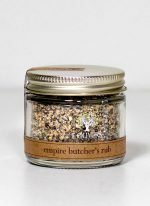 Hand mixed from: white onion, garlic, Kosher flake salt, sugar, allspice, green onion, cayenne pepper, shaker black pepper, thyme, powdered habaneros, nutmeg, sweet China cinnamon and ground sage.